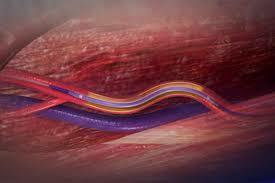 Traditional Stent: After 2 to 3 months of stent is placed in the artery, it is no more required after healing of artery. That is why researchers were trying to find a stent which can replace metal stent and were looking absorb able stent in replacement. 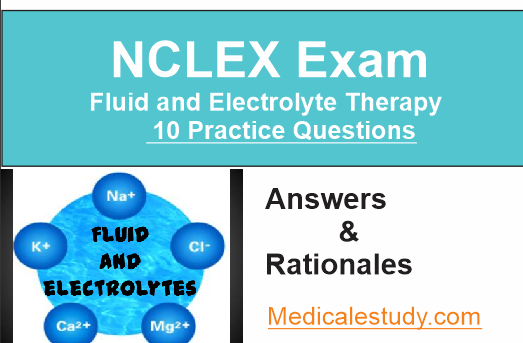 At this stage artery can now keep itself blood flowing. 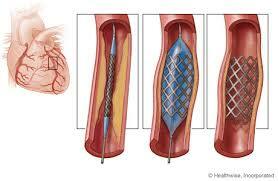 Once heeling process of the damaged artery is completed, stent is no more required and required to be removed. If not removed, stent does more harm than good. Researchers have invented an absorb ale stent, which does not require to be removed even the process of healing has occurred. History says that first traditional stent was available in the market in 1988 and it was a metallic type, and were initially indicated to treat only dissections and abrupt vessel closure. They required intense anti-coagulation with coumadin. If metal stent remain for a longer period in, it can cause inflammation inside the blood vessel, which creates scar tissue that can narrow the artery. It also can lead to the formation of blood clots that can block an artery and trigger a heart attack. 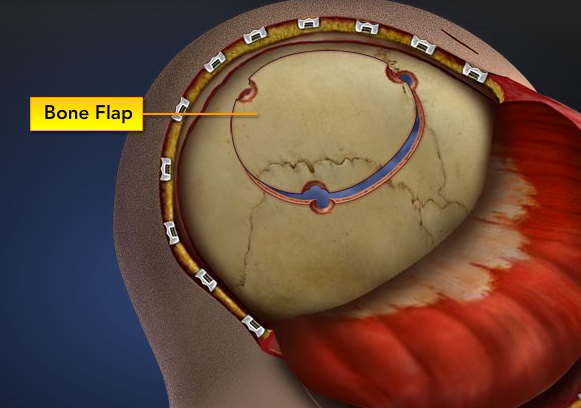 Though metal stents are drug-eluting that helps prevent the growth of scar tissue. 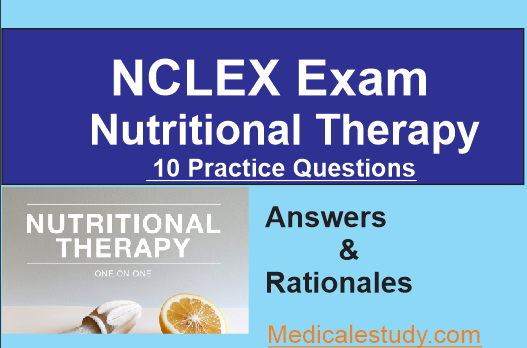 This reduces, but does not eliminate the risk of re-narrowing of a coronary artery. On July 5, the Food and Drug Administration approved Absorb®, the first absorb able cardiac stent. Loyola was among the centers that participated in the pivotal clinical trial that lead to the stent’s approval. The benefits of a bioabsorbable stent are evident, and most or all of the required features are part of these stents. 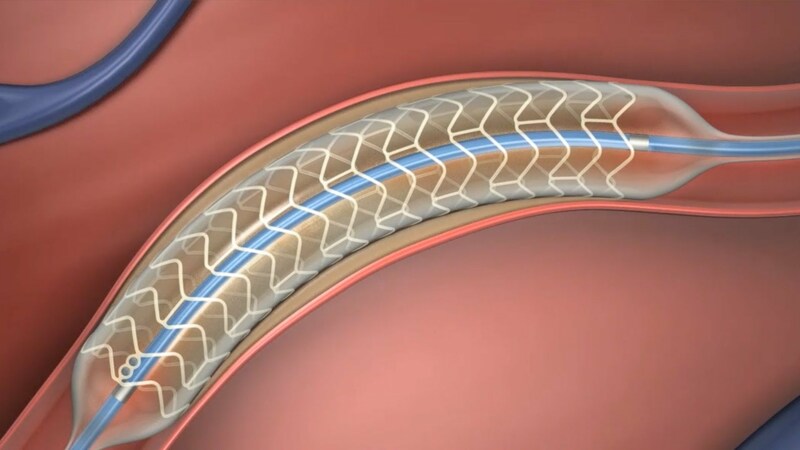 In very near time Bioabsorbable stent will replace bare-metal and drug-eluting stents.